Last lot available on this wooded lane. 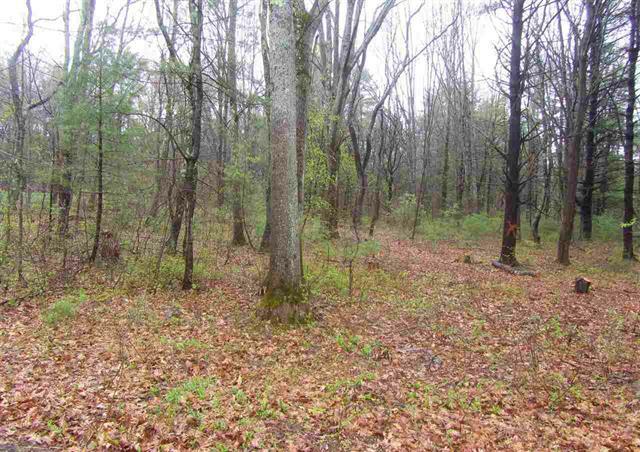 Beautiful 0.92 lot for sale that is tucked away on a private road. Includes town water and is waiting for the perfect person or family to build their special home on. There are currently only 3 other homes on this lane. 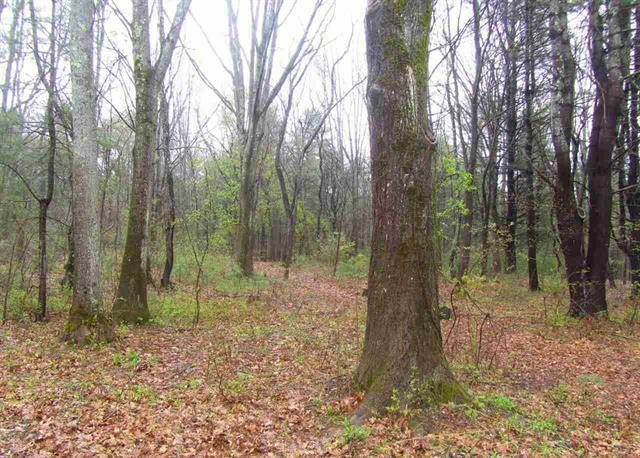 This lot features underground utilities and a beautiful park like setting. It is a peaceful, natural wooded area and just minutes from local amenities and commuter routes. Close to downtown Kittery and Portsmouth and only about an hour to Boston and Portland. Covenants stipulate that the home built must be a minimum of 1800 sq ft of finished living area. Septic design approval is in process.